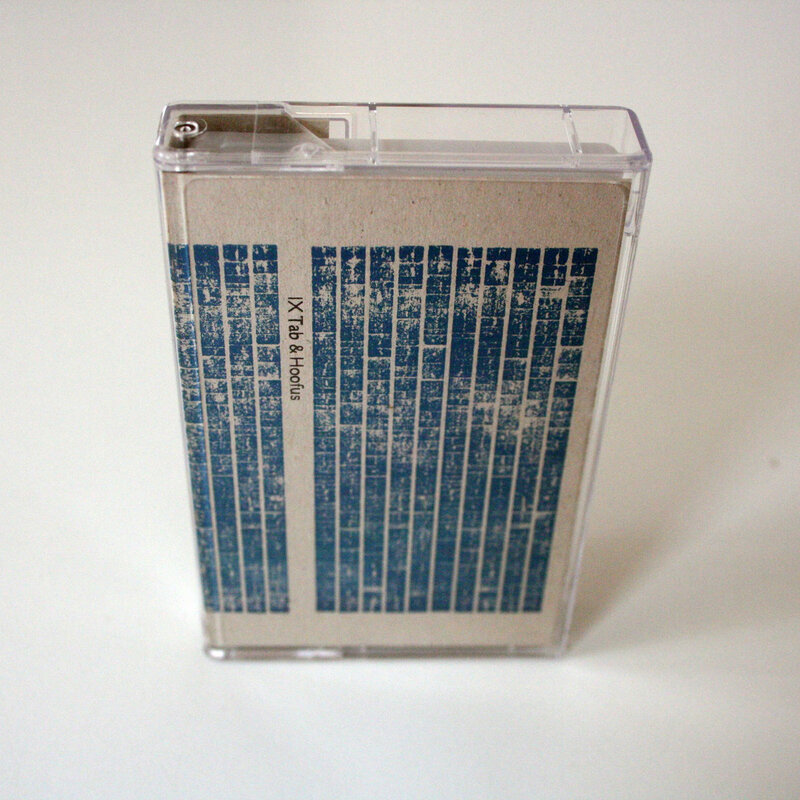 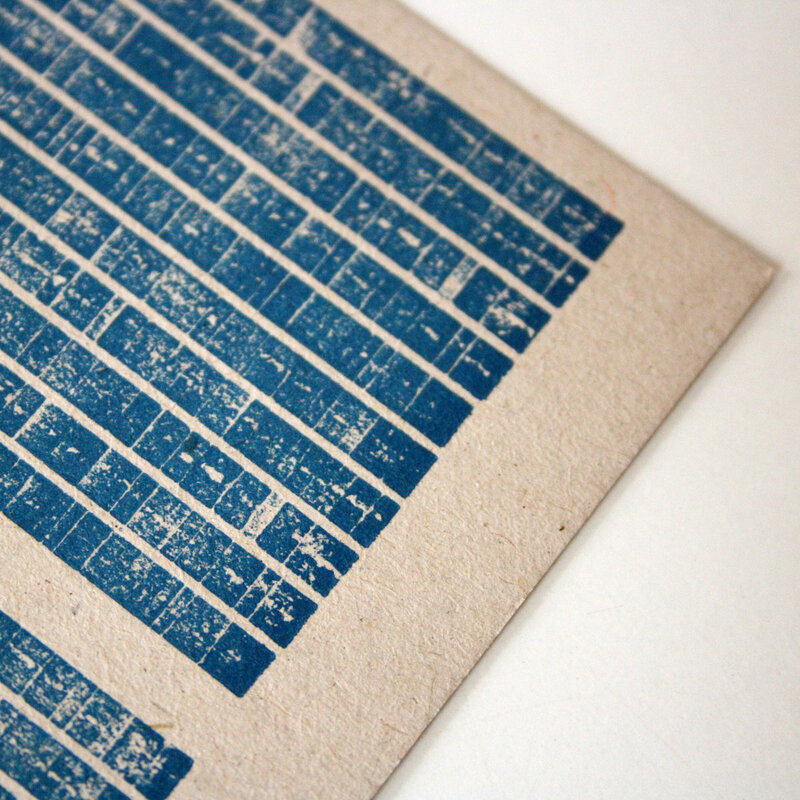 Limited to 100 copies - grey tape with letterpress sleeve and insert. 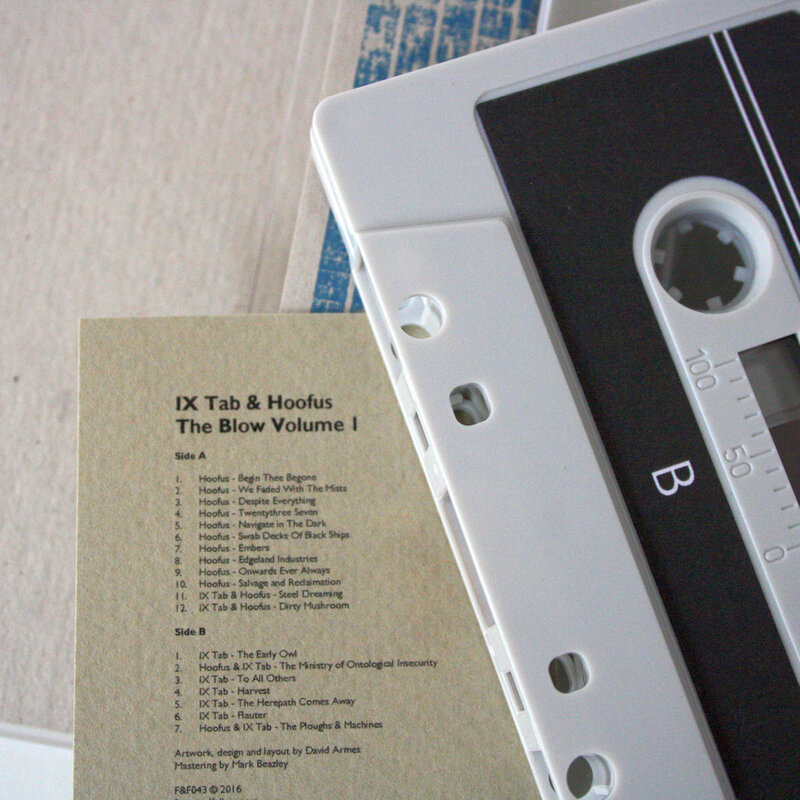 Includes unlimited streaming of The Blow Volume 1 via the free Bandcamp app, plus high-quality download in MP3, FLAC and more. 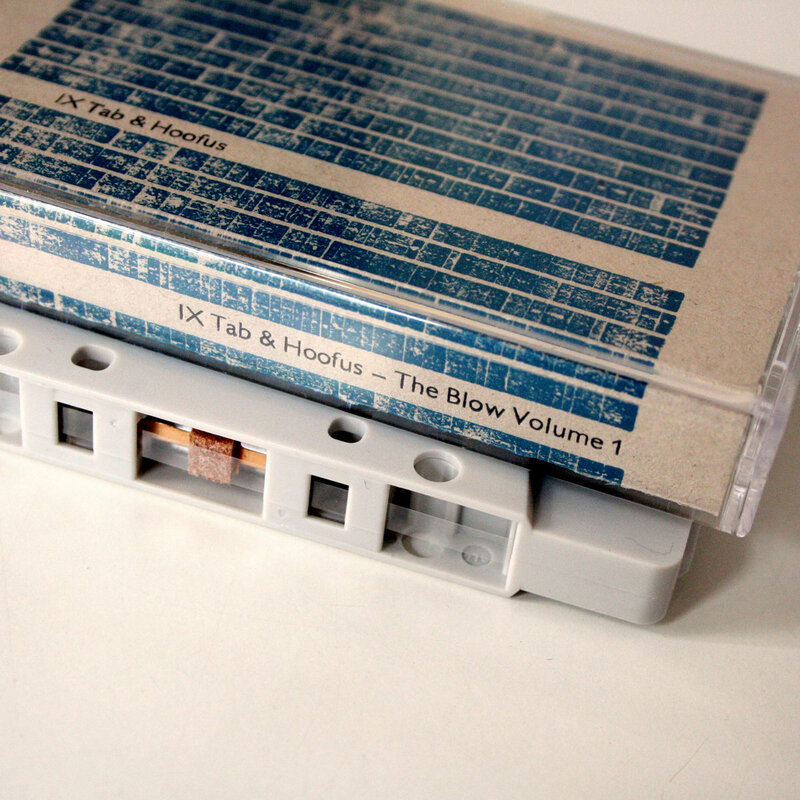 Front and Follow present the first in a new series of split releases featuring new artists to the label. 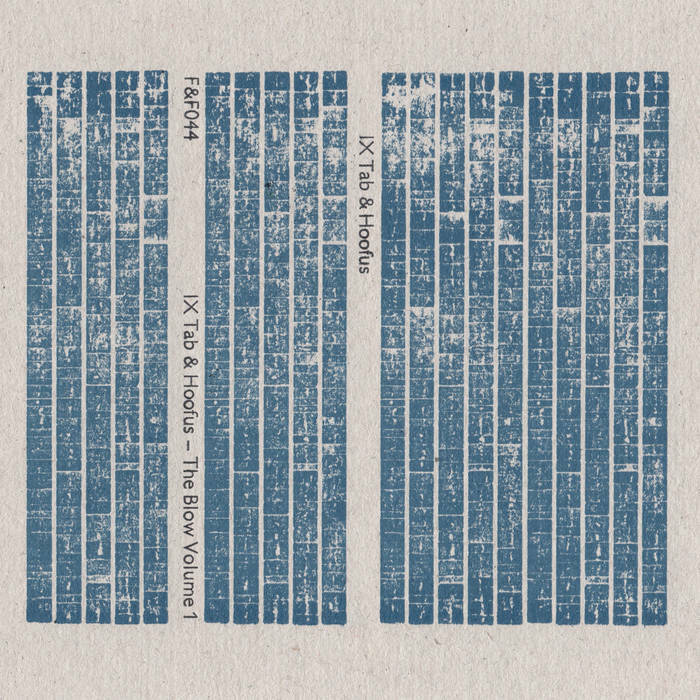 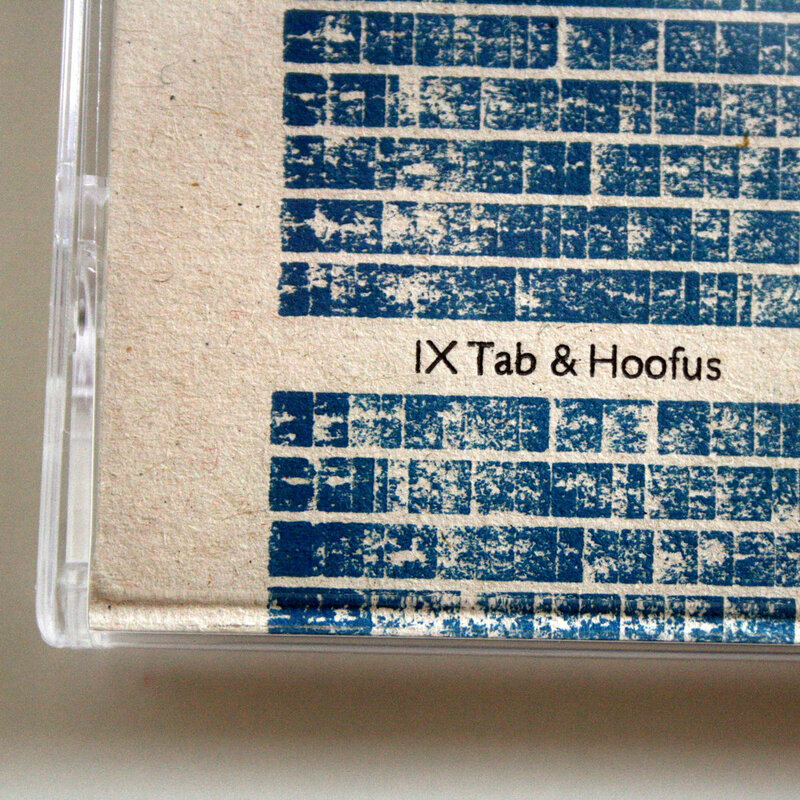 We are delighted that the first release brings together IX Tab (who actually appeared on The Outer Church compilation) and Hoofus. 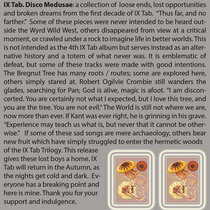 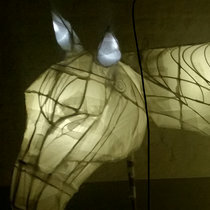 All tracks by IX Tab, Hoofus, IX & Hoofus and Hoofus & IX Tab.